Loyal Wooldridge is a successful entrepreneur - operating Loyal Hair, a full-service luxury hair salon since 2006 - and in fall 2018, he was elected to Kelowna City Council. The sun is shining and spring has officially sprung in Kelowna. 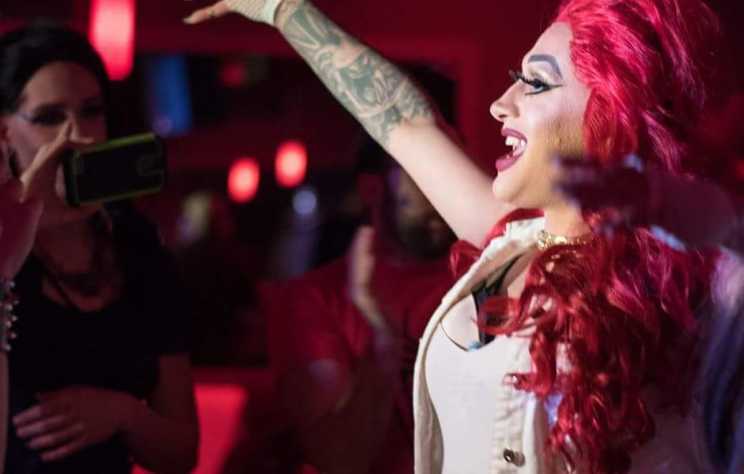 As we look ahead, there’s no shortage of great LGBT2Q+ events coming up. 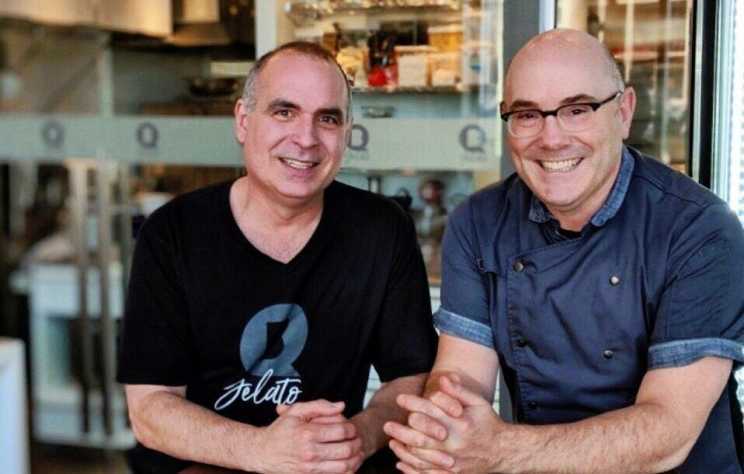 Leaving behind corporate careers in big city Vancouver to open an authentic gelato shop in Kelowna may sound like a dream, but for Kevin Bojda and Victor Laderoute, it is the reality. 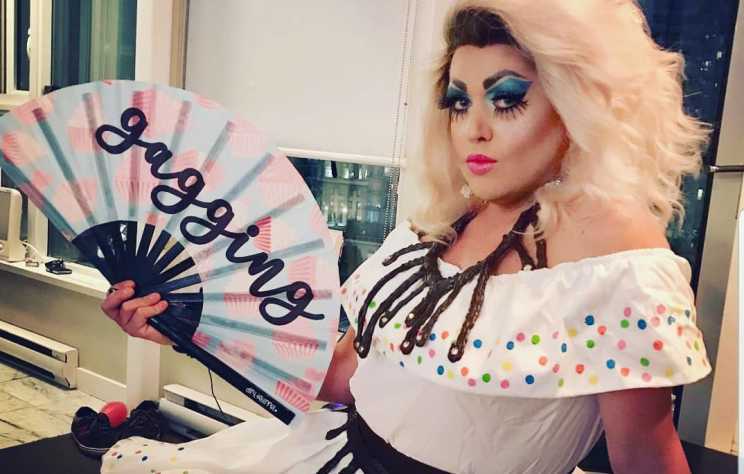 Meet Freida Whales - Kelowna’s Fishiest Drag Queen! When a drag queen enters the room, you always notice. After all, from the fabulous personalities through to the jaw-dropping outfits, how can you not? 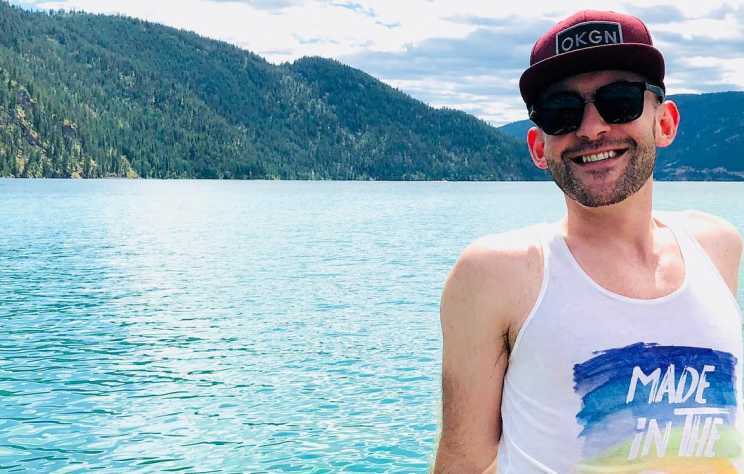 Making 2019 Fabulous: Kelowna LGBT Events! 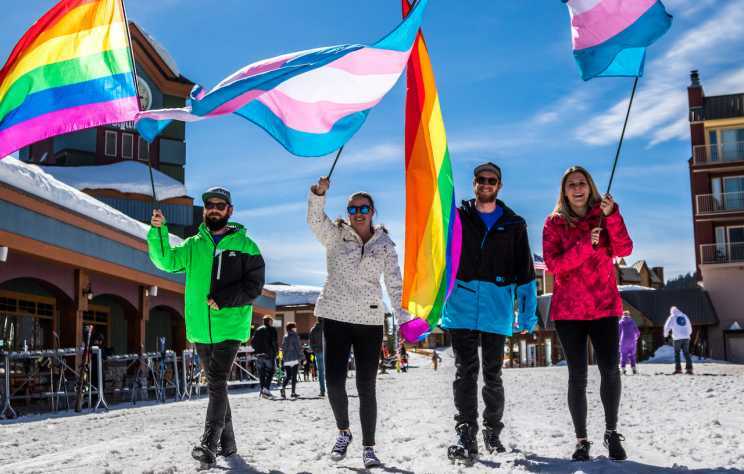 2019 is set to kick off with a bang for the LGBT2Q+ community in Kelowna. 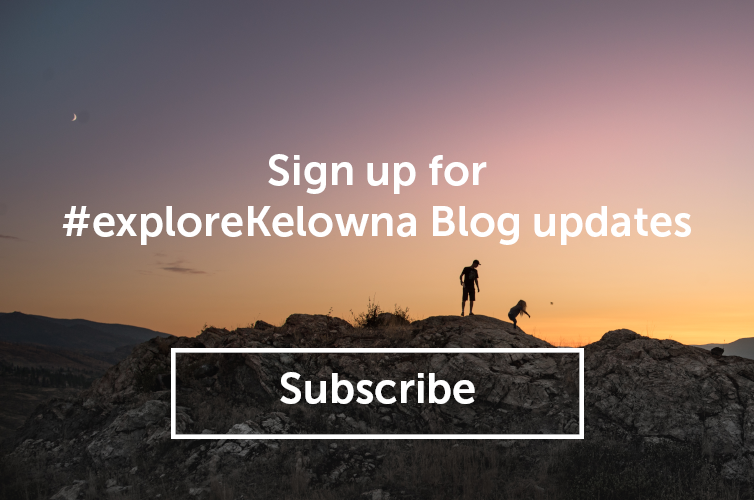 The summer of 2018 proved to be a successful season for events in Kelowna! 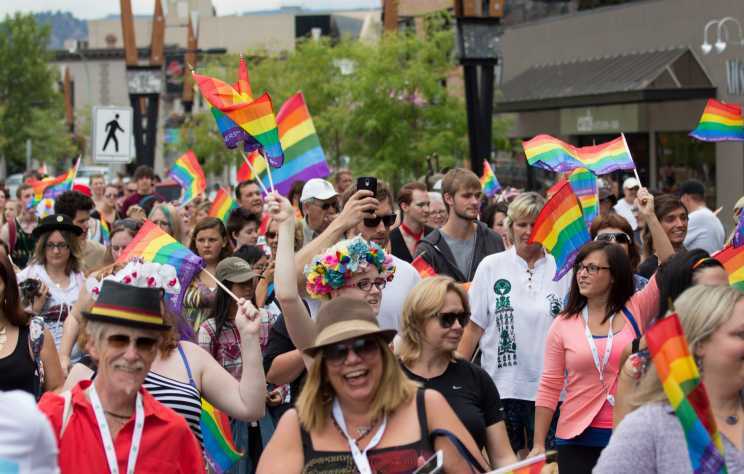 If you didn’t have a chance to attend events like Dirty Mutter, Kelowna Pride, and many more, don’t fret! This Fall and Winter will be sure to connect and impress locals and visitors alike.